Advance copies are magic 🙂 Congratulations. Thanks Belinda, it is very exciting! OMG I just told them to notify me when it gets published! I am so getting a copy of this! Being a single mom it might take me quite a bit a time to read it and yet I am committing to complete it! 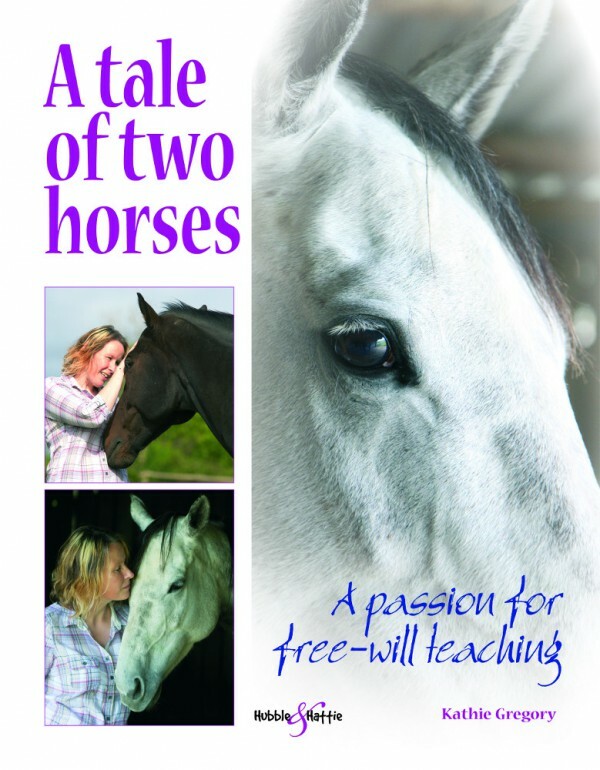 I am beyond excited to learn more about what you have created in your life with your horses! You are amazing! Thank you for sharing what you have learned to the entire world! Much Love!